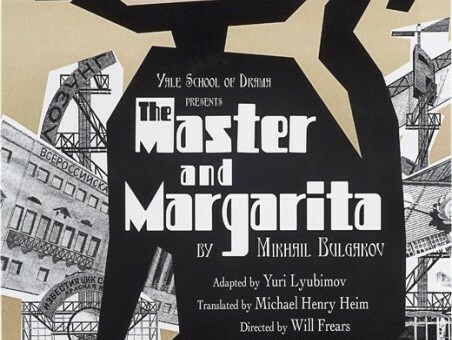 The original ideas for the score for The Master and Margarita evolved independent of conversations with the director. This composite piece reflects a survey of the music written for The Master and Margarita. It contains a sampling of music from the first two acts, as scenes quickly shift back and forth between Moscow and Jerusalem.